Why do we have so many heroes and so few farmers? Why do we have so many heroes, so few farmers, and such poor results in most of our organizations? Because we’re blind to the simple fact that business heroes usually fail to transform businesses. They create short-term improvements at least on official metrics. The gemba walk can, and should, help focus us on asking three simple questions (1) Is the business purpose of the process correctly defined? 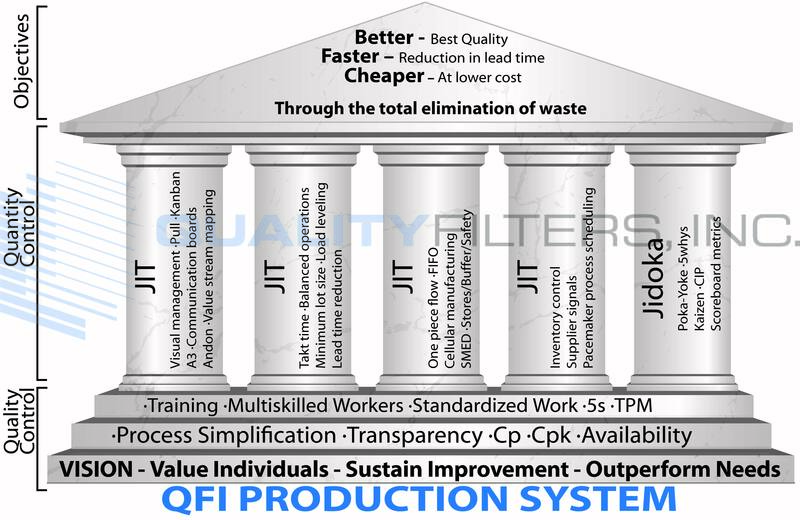 (2) Is action steadily being taken to create value, flow, and pull in every step of the process while taking out waste? (3) Are all the people touching the process actively engaged in making it better? This is the gemba mentality of the farmer who year after year plows a straight furrow, mends the fence, and obsesses about the weather. Sometimes not very heroic, but by challenging the people engaged in the process we motivate the team towards steady and consistently process improvement. There is nothing like having a clear visual picture of where you are taking your organization.